Eight years into the debt crisis which has shaken Greek economy and dramatically changed Greeks' everyday life, positive financial indexes and retail turnover results indicate that Greece is recovering. Athens and international creditors are set to celebrate the exit from the bailout era next summer. Nevertheless, accustomed to the austerity mode and still uncertain about the next day, cash strapped Greek consumers strolling in the center of Athens these days remain rather conservative in their Christmas shopping despite the bright festive lights. Christmas holidays' turnover traditionally represents about one quarter of the total year's revenues for retailers, according to the Hellenic Confederation of Commerce and Entrepreneurship (BSEE). “2017 ends with marginally upward trend for the retail sector. [Christmas season turnover] is expected to be improved by 1.5-2 percent, but this is very important for the psychology of both retailers and consumers,” BSEE President Vasilis Korkidis told Xinhua. “In 2016 the total retail turnover stood at 41.4 billion euros. 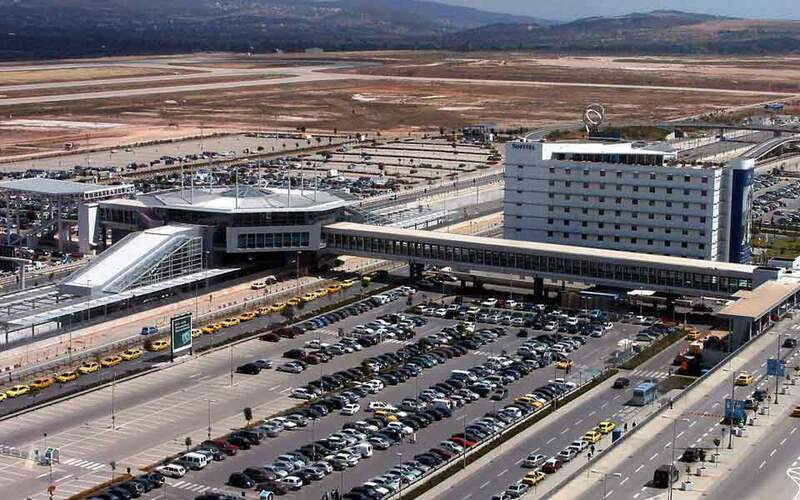 This year will reach 42 billion euros and December's turnover is also increased. 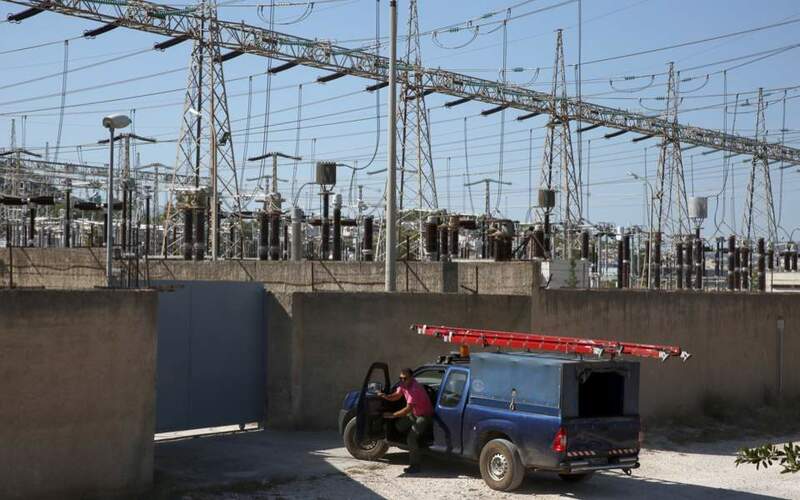 If last year it was estimated at 4 billion euros, this year it may reach 4.1 billion and this way the climate will improve a bit, because as you know, the market requires money, as well as good climate,” he explained. It is far less than the 5.37 billion euros recorded in December 2009, when the crisis broke out and the accumulated reduction in Christmas turnover over the seven-year period is 35.2 percent, according to ESEE but any upward trend is most welcome in a country which suffered a lot in recent years. In the years of the crisis the average Greek household had to deal with unemployment rates which skyrocketed to 26 percent, shrinking income by an average 30 percent and tax hikes which further decreased Greeks' purchasing power. More than 130,000 businesses closed. According to the 2018 state budget which passed the parliament earlier this week the Greek economy grew by 1.6 percent of GDP this year, and will grow by 2.5 percent next year. “We will enter the New Year, 2018, with better circumstances. We cannot ignore the tax burdens which will be increased by one billion euros, including direct and indirect taxes, according to the 2018 state budget which was just approved,” Korkidis noted. “However, we expect this long-sought exit from the bailouts which does not mean of course that there will be no further supervision - we will still be under foreign supervision for the next three years, but it is still a step towards the future and return to normalcy,” he stressed. Seven in 10 Greeks who participated among other Europeans in the Christmas survey of market research group Deloitte expressed pessimism for the current financial situation and concern for the near future. Only four in ten saw some improvement in their pockets. 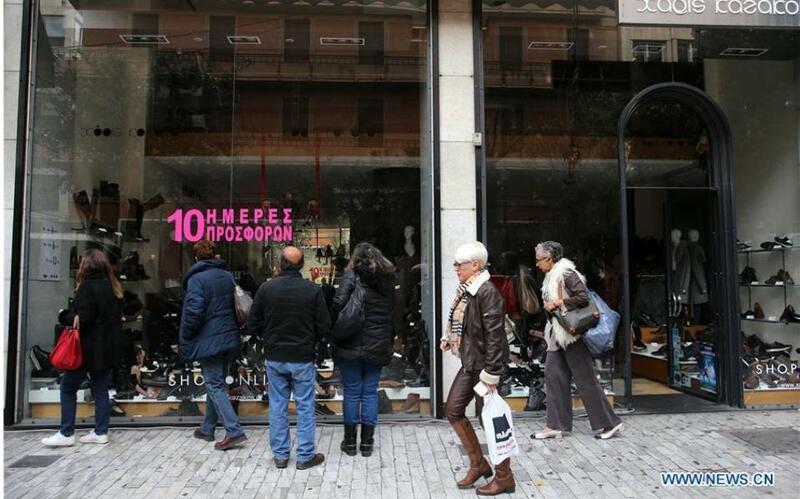 Most Greeks still feel insecure to spend much for the holiday season. According to Deloitte this year Greeks will spend on average 450 euros down from 457 euros in 2016. About 157 euros will be spent on food, 136 from gifts (mainly clothing items), 82 euros for travel expenses and 75 euros for entertainment. Before opening their wallets Greek consumers go for window shopping, delete items from their shopping lists and compare prices. “They are doing their market research first and then start buying things. The situation is quite difficult, a little bit better than previous months, thanks to the Christmas bonus and the fact that salaries have been paid earlier, but it is still difficult. 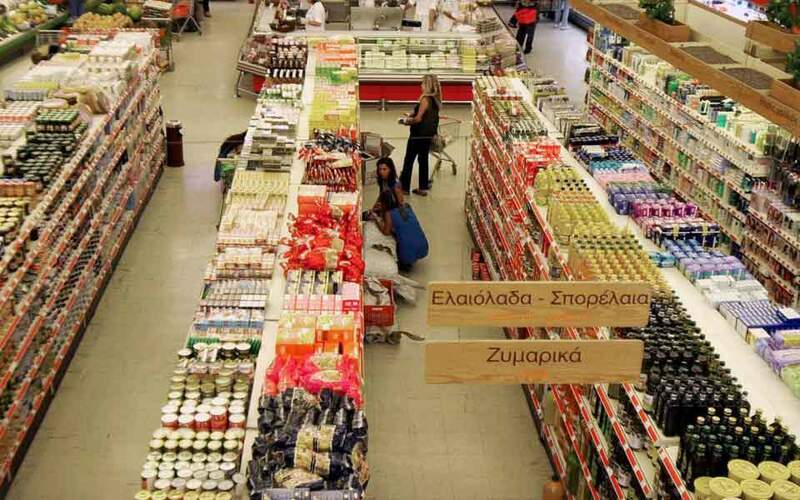 People are pressured, they check and they ask for discounts,” merchant Kyriazis Michailidis told Xinhua during a Christmas bazaar hosted inside Syntagma metro station in the center of the Greek capital. Polyxeni A. was among the customers. Despite her wide smile, she told Xinhua that she had to cut back on her purchases once again this year and she reduced the number of presents she will give to people from 15 to 10 this time. She bought mainly small things worth 2-3 euros and just two presents worth 30 euros each.